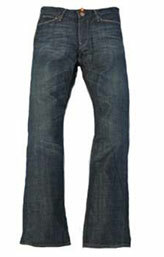 Blue Engine Luxurious Deep Dark Blue Denim, this is a must have 12oz Premium Category Denim Jeans. 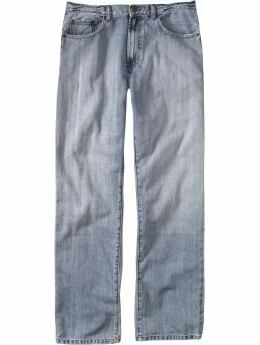 The back side of this denim has gray color representing superior finish and deep color. 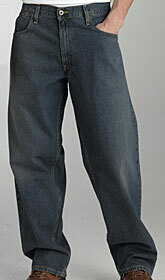 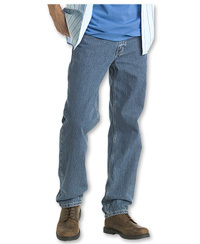 12 Oz Mid Weight Denim washed, 100% Cotton and extra soft feel.